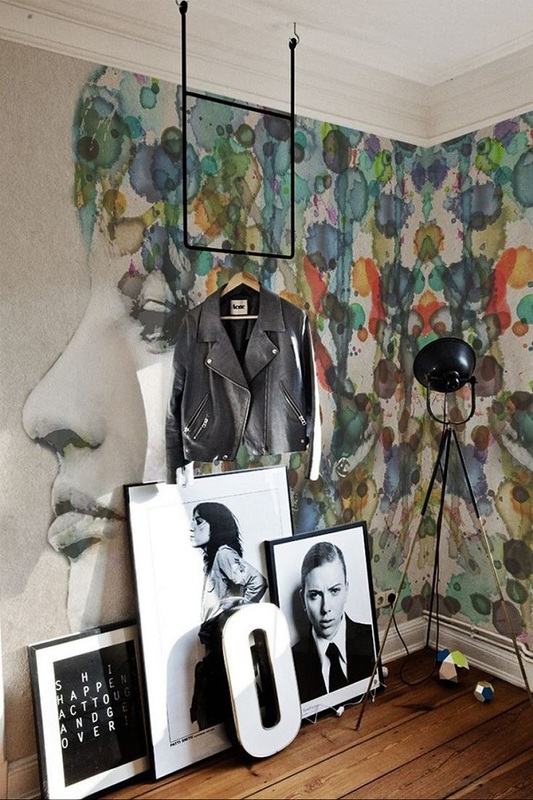 Wall decor is so diverse, it’s hard to choose from the abundance of options. 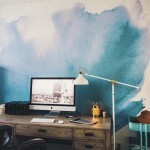 But if we had to choose watercolor wall decor would be in our top list of contenders. 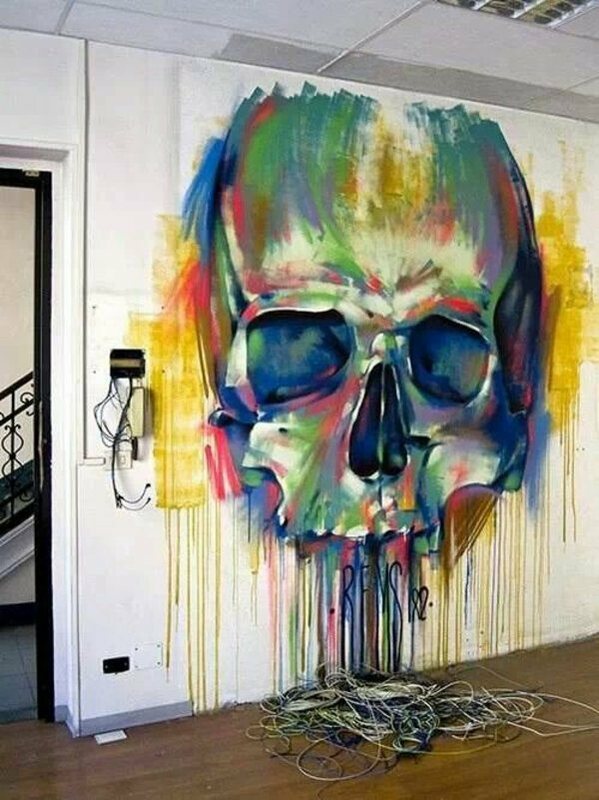 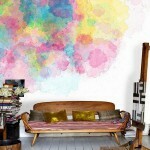 Watercolor wall decor may not only come in a form of artworks but also the painting job and literal wall art. 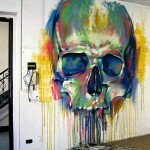 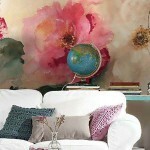 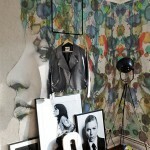 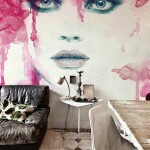 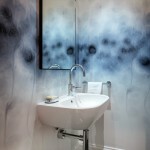 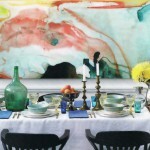 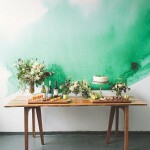 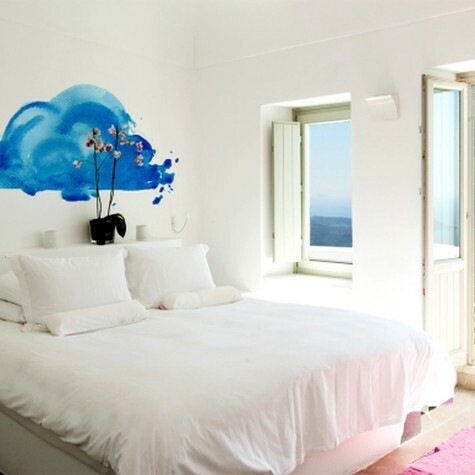 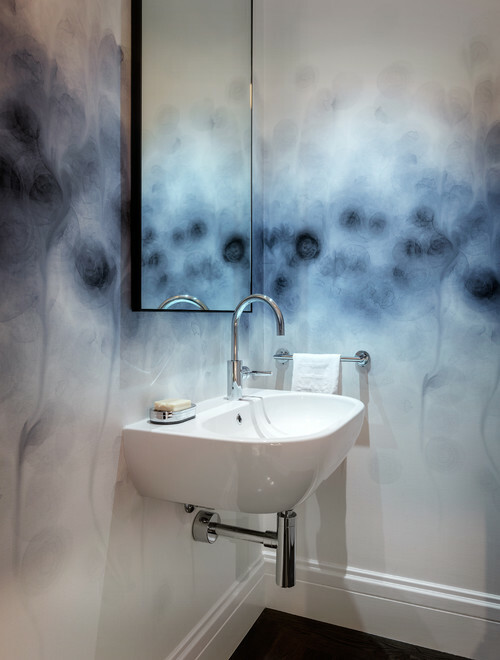 There are also murals and wallpaper that can give your walls a watercolor effect. 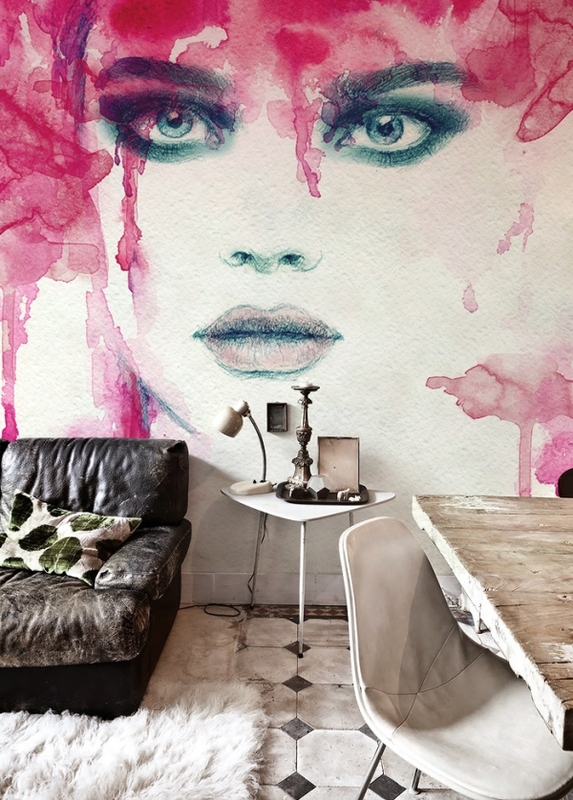 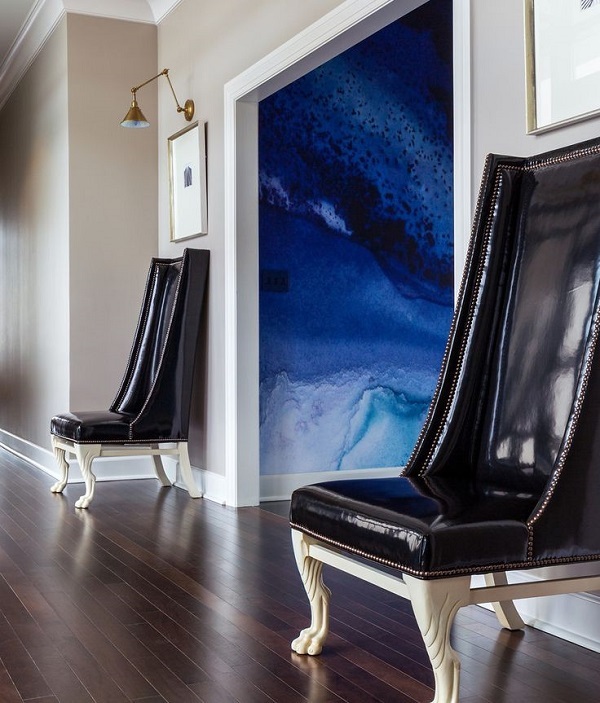 But we think that the best way to introduce watercolor is through an artistic drawing on the wall that will not only add a unique touch to your interior but also give you a piece of art, which is something for the soul too. 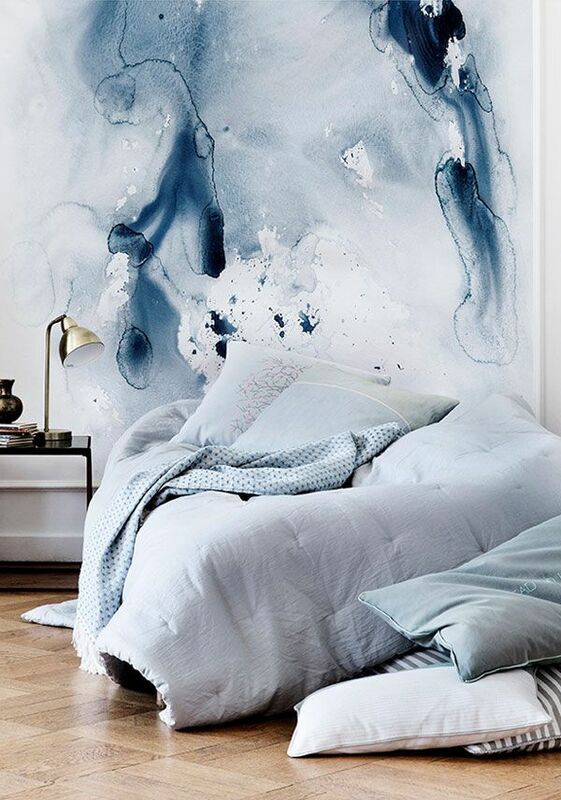 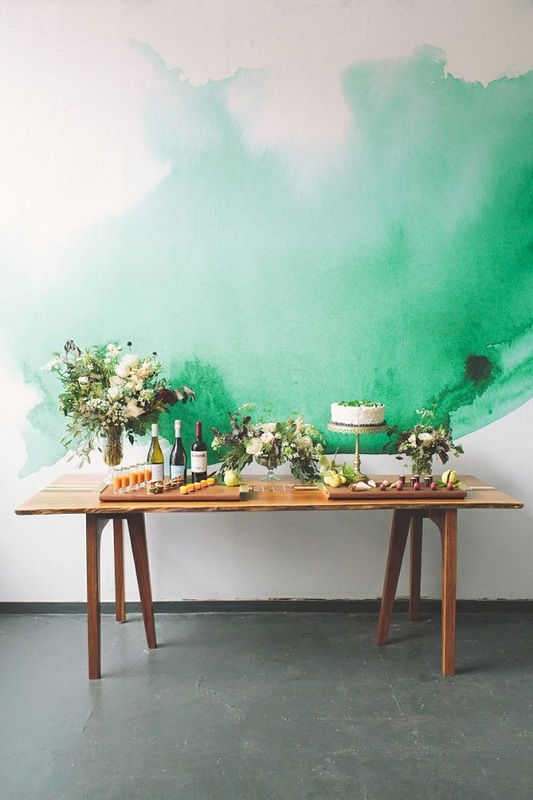 Watercolor feature wall is always a statement. 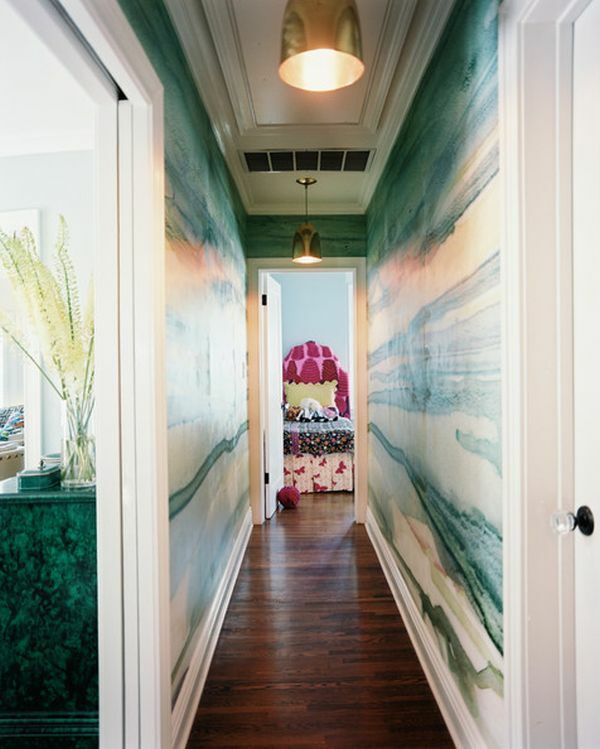 It’s an amazing way to accent a wall in the room and make it stand out. 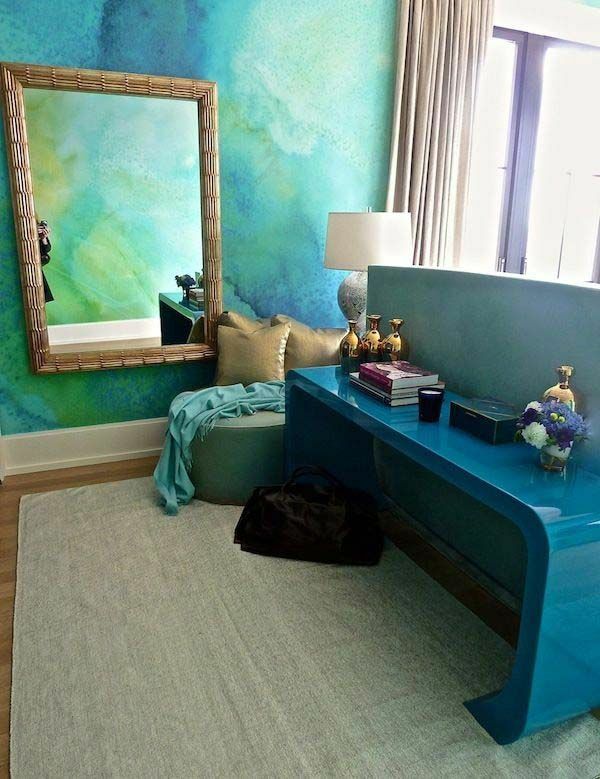 On the other hand, the right watercolor painting job can really make the whole room feel like you live in a colored glass castle, or something. 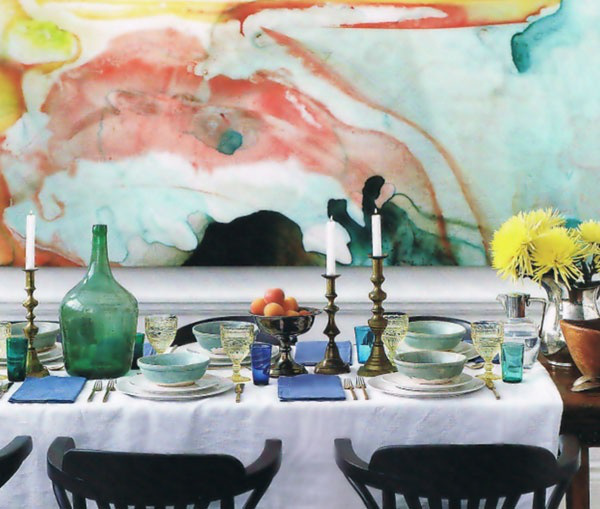 It’s really a unique atmosphere that watercolor creates in the room. 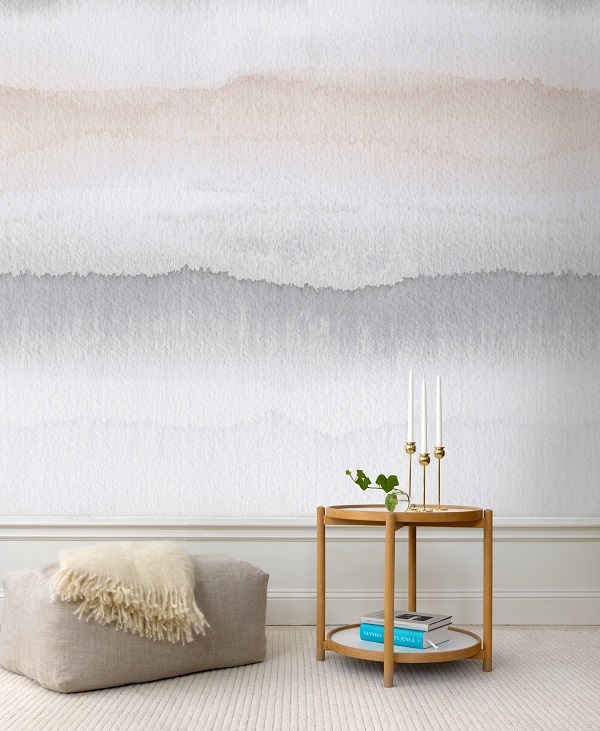 If you are after subtler decor neutral pastels can give your walls a soft touch of relaxed artistry. 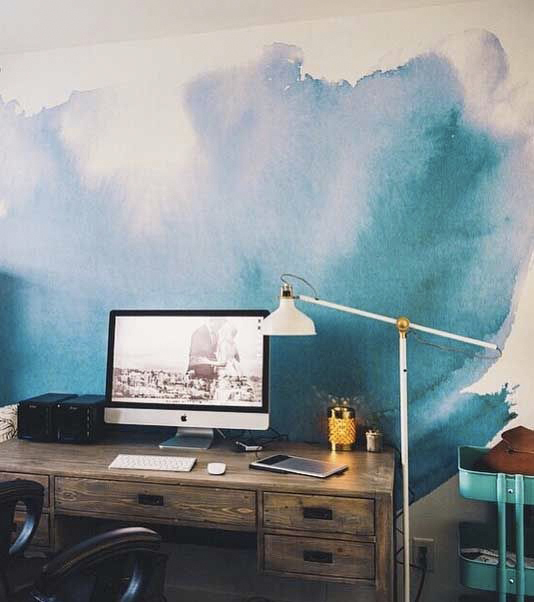 You can also choose a spot on the wall to play with a watercolor effect and accent a particular area like your office desk instead of a whole wall. 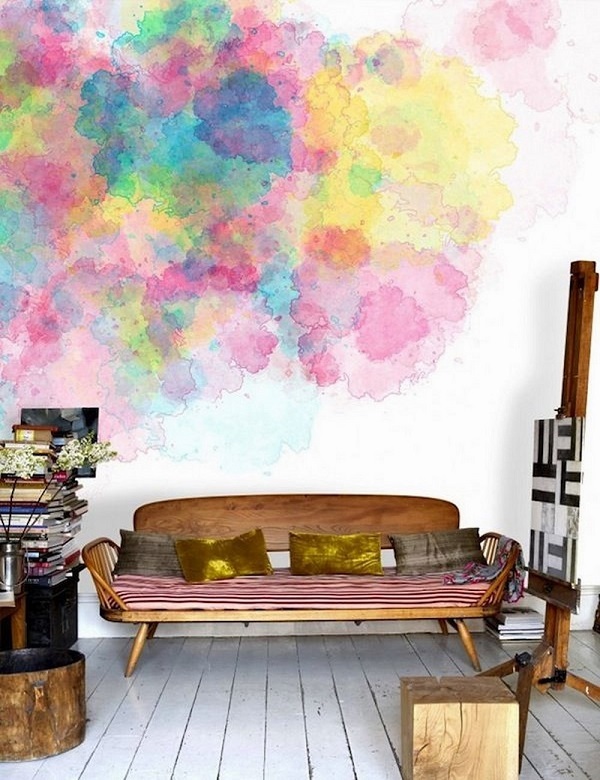 Simpler interiors may benefit from watercolor wall decor. 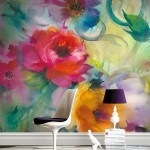 And combined with more luxurious decorations it will look simply amazing. 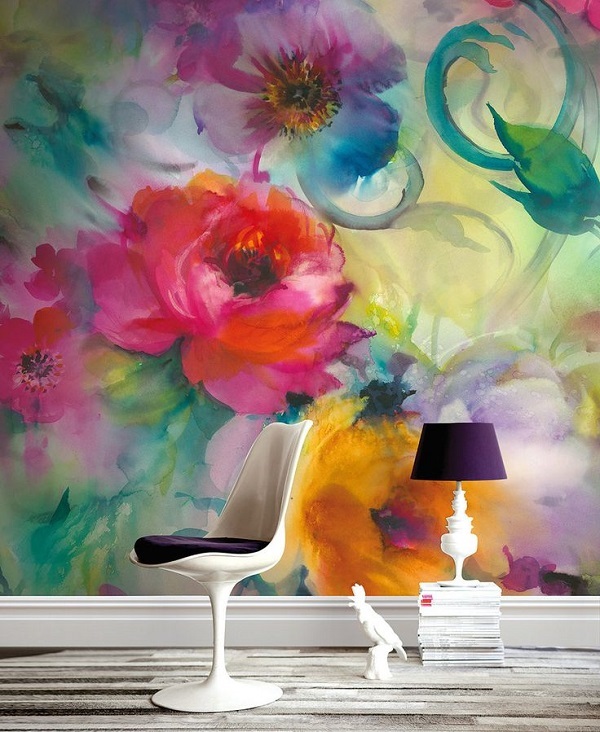 Watercolor artworks always work for almost any interior design. 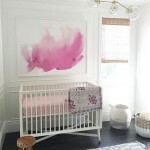 You can frame simply a color or a painting. 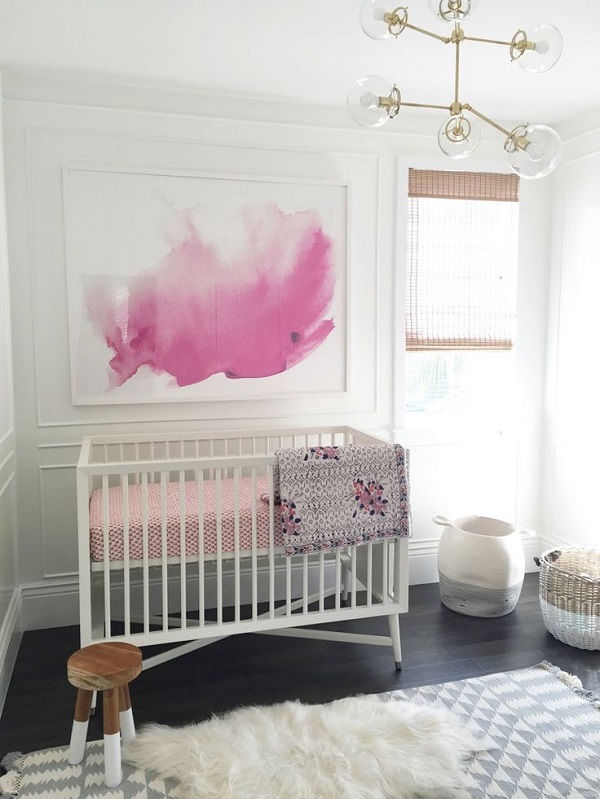 Both will look great in a living room, dining room, a bedroom, even a nursery.